From the second week of March through the first week of April, college basketball enthusiasts turn into super fans and become afflicted with March Madness, when the best of the best in basketball square off in this ever-popular tournament for the coveted title of National Champion. 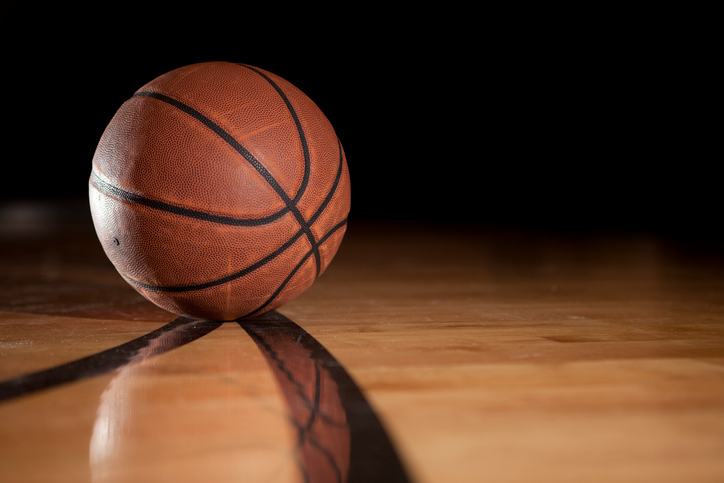 The annual National Collegiate Athletic Association (NCAA) event features the best of college men’s and women’s basketball teams in separate tournaments. The winner of each tournament becomes the national champion of college basketball and has the honor of displaying their achievement from a pennant in their gym. Though the term “March Madness” was originally coined in 1939 to describe the excitement surrounding the state high school basketball championship tournament in Illinois, in 1982 a reporter used the phrase to describe the NCAA tournament on air, and ever since, March Madness has become synonymous with the annual college basketball tournament. The first men’s tournament was in 1939 in which only eight teams were invited to play. Today, 68 teams are invited to participate in the men’s tournament. The women’s tournament was first played in 1982 and consisted of 32 teams. Today, the women’s tournament includes 64 teams. With a long and storied history, the tournament today is broken out into four regions across the country. Each region consists of four “pods” that contain 16 teams each, referred to as “seeds”. Division I men’s basketball gets most of the hype in the tournament, of which 31 teams are automatically granted invitations for winning their conferences during the season. The remaining 37 are picked by a selection committee based on performance and polling criteria. The selection committee also arranges and organizes the pods and determines each team’s seed position, with the best team in each pod receiving the number one seed. Traditionally, the top seeds (1-8) tend to fare better in the tournament than the bottom seeds (9-16). The bottom seeds all hope to become a “Cinderella” team, which is a lower ranked team that unexpectedly achieves success in the tournament. The lowest seed to win the national championship was Villanova, number 8 seed, in 1985. As the tournament progresses, this single elimination tournament gets whittled down to the “Sweet Sixteen”, the nickname for the 16 remaining teams which fight for a chance to play in the “Final Four”, which features the best of each region vying for an opportunity to become the national champion. This year’s Final Four takes place in Phoenix, Arizona with games played on April 1st and 3rd. Just right around the corner, this year’s tournament is sure to be filled with last second, buzzer-beating baskets, and maybe a Cinderella team or two.